All Sports Physical Therapy Blog Can Physical Therapy Help Arthritic Knees? The knees are important joints that bear the weight of the body, and they undergo a lot of wear and tear in the process. 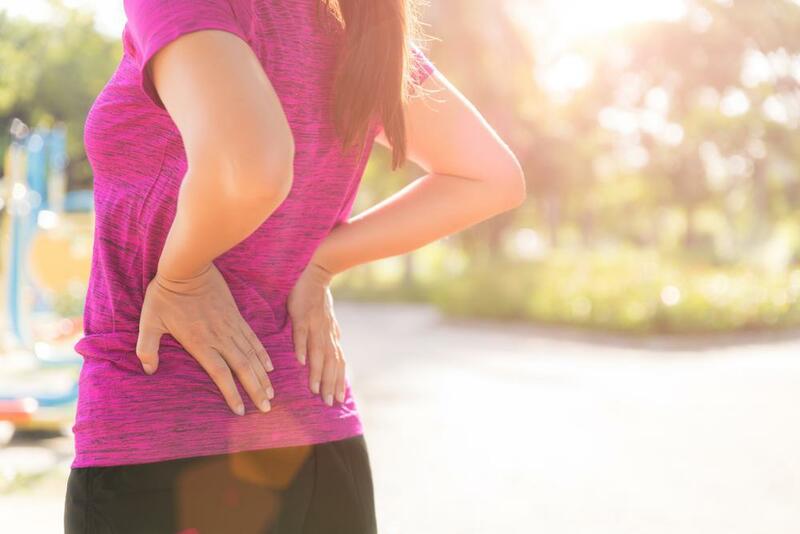 Injury and overuse often lead to painful arthritis, which can disrupt everyday activities like walking, running, and even just bending over. There are different types of arthritis, but osteoarthritis most often affects the knees. 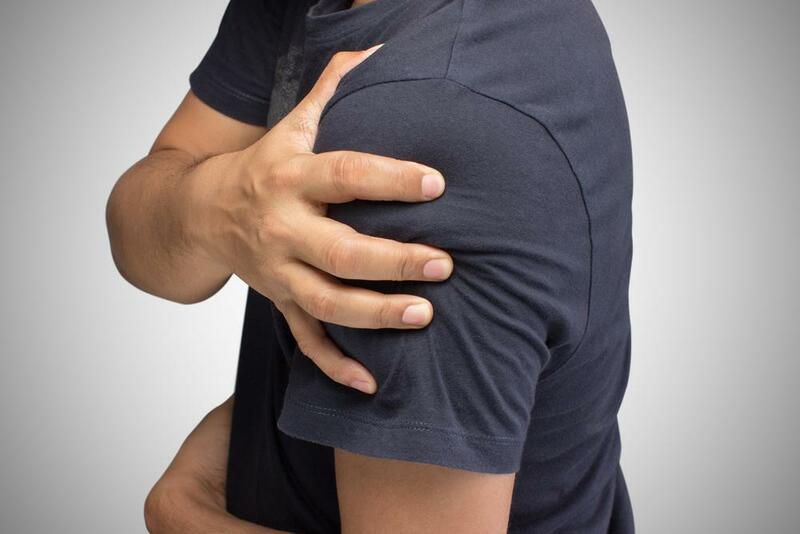 This condition impacts the cartilage in the joint, causing it to wear away over time. Post-traumatic arthritis, on the other hand, often occurs in athletes after a traumatic injury. In this case, arthritis symptoms may appear years after a tear in the meniscus or ligament. If you’re suffering from knee arthritis, there are several effective treatment options that can help you manage your symptoms. Results depend on age and severity of the condition, but conservative solutions including physical therapy often have the best long-term outcomes. WHAT CAUSES ARTHRITIS IN THE KNEES? Osteoarthritis occurs when the cartilage in the knee joint begins to erode, increasing friction between the bones. As the natural cartilage cushion deteriorates, the bones start to grind against each other and cause pain. Arthritis can happen to anyone, but aging and excessive weight gain are common causes. For athletes, the condition can be a delayed result of a traumatic injury to the knee. Arthritis symptoms include pain, swelling, stiffness, and a restricted range of motion. Some patients may experience a clicking or grinding sensation or a locking of the knee joint. 1. Rest: it’s important to stay off your feet and avoid activities that may exacerbate your arthritis. 2. Bracing: your physician may recommend that you stabilize the knee joint by wearing a protective brace. 3. Physical therapy: following a physical therapy regimen can help rebuild muscles and ligaments in the knee. 4. Anti-inflammatories: medications like ibuprofen and acetaminophen can be used to reduce inflammation. 5. Injections: a doctor may administer corticosteroid or viscoelastic (lubricant) injections to help relieve arthritis pain. 6. Weight loss: your physician may suggest dietary changes and aerobic activities to promote weight loss and release pressure on the knee joints. If these conservative methods are not effective, surgery may be required to prevent the condition from progressing further. Physical therapy can help relieve arthritis pain by strengthening and stabilizing the joints. Your therapist will focus on stretching tight muscles and tissues so that they can better support the knee. Building up the quadriceps muscles in the thighs can help take some of the pressure off of the joint as well. Your physical therapist may also work with you to strengthen your core and hip muscles to improve balance and alignment. This helps prevent future injuries resulting from improper posture and use of the knee joint. By managing arthritis with regular physical therapy, many patients are able to greatly improve their quality of life. If you’re experiencing knee pain due to arthritis, make an appointment with an orthopedic specialist to find relief. The experienced physicians and physical therapists at New York Bone & Joint can help you build a personalized treatment plan and get back to the activities you love.